Maurice is a startup coach and consultant committed to helping people turn their concepts into reality. He specializes in developing customer success insights and strategies that drive more profitable and rewarding experiences. 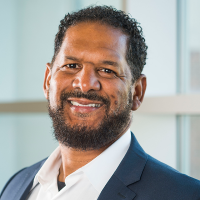 Maurice has more than 20 years of product leadership experience at early-stage ventures and is an Adjunct Professor at UMD. Bob is founder and CEO of Chief Listening Officers, LLC. He is a 20-plus year marketing veteran with rapid growth public and private companies. 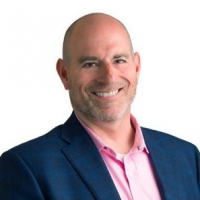 As a B2B marketing expert and Outsourced Chief Marketing Officer, he has advised and mentored hundreds of businesses to develop marketing strategies by first discovering the customer’s true perspective–what he calls their Elevator Rant. 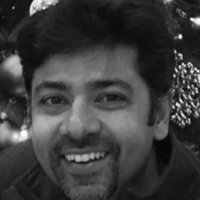 Amit Mehra is a Dingman Center Angel Investor and Partner at NOVI LLC, focused on AI-based software and integrated hardware for Space Situational Awareness and other related applications. 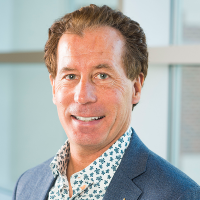 He is also Co-Founded VENTIONS, LLC, an aerospace technology development company focused on rocket propulsion and small-scale launch vehicles for DARPA and NASA applications; transitioned to advisory role following successful exit in 2016. Before that, Amit was Chief Engineer at D-STAR Engineering Corporation, a U.S. based, developer and manufacturer of aerospace and defense parts and equipment. He received a Bachelor of Science degree in Engineering & Applied Sciences at California Institute of Technology and earned a Master’s Degree and Ph.D. at Massachusetts Institute of Technology in Aeronautics and Astronautics. Liz Sara has 20 years of experience in the local high tech community as an entrepreneur, business leader, angel investor and philanthropist. In 2001, she founded Best Marketing, LLC to provide early stage software companies with strategic marketing, PR and business development services. Her company offers clients all the benefits of a full-scale, seasoned marketing department on a ‘virtual’ basis — eliminating overhead and headcount associated with full-time staff. 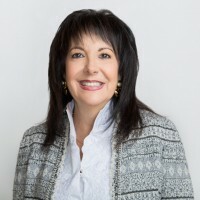 Previously, she played a principal role as co-founder of SpaceWorks, an eCommerce software company, where she facilitated its startup and growth to nearly $25 million in revenue; at America Online, where she designed the PR program and investor road show for the IPO; at United Press International, where she facilitated a turn-around strategy; and for LEXIS/NEXIS, where she was instrumental in the creation and successful launch of a new division. Ms. Sara holds an M.A. in Journalism from the University of Maryland. She is a member of the Business & Professional Women’s Committee of the Corcoran; the Women’s Committee of National Museum of Women In the Arts; and the Board of the Capital City Ball. In addition, Liz Sara is a Entrepreneur-in-Residence and member of the Board of Advisors at the University of Maryland’s Dingman Center for Entrepreneurship.